Athens – Crete: A fun and interesting suggestion for your vacations! Have you ever felt that you’re being forced to choose between Athens and Crete, as if you could only go to one? But why not both? 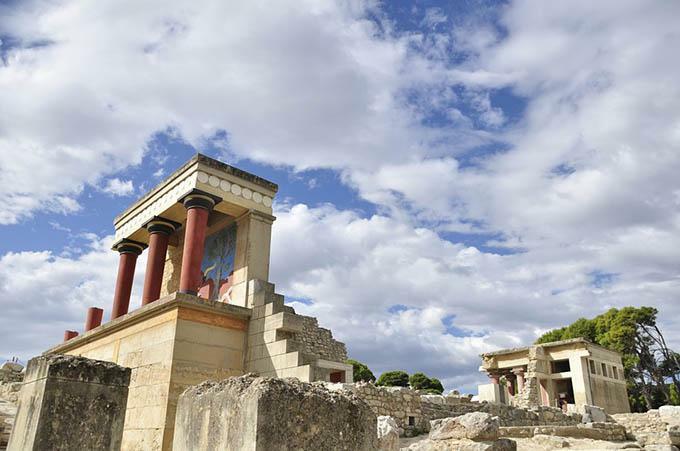 Ten days are more than enough to get a good feel and experience from Athens: you’ll have ample time to visit the greatest cultural and world heritage sites, while also vacationing in Crete and get your cultural and world heritage fix there too, via tours (such as in Knossos). And all the while you won’t be giving up your rest, gourmet and traditional eating experiences, fun activities and swimming in crystal clean emerald and sapphire seas. 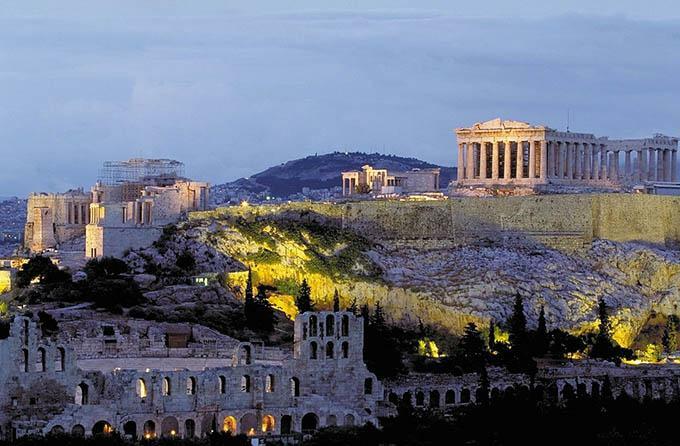 What we have to suggest to you is to spend 3 days in Athens, staying either in a hotel or in a flat. We will be arranging everything for you, even your transit. It doesn’t matter if you’re only two people or if you’re an army of sixty! Use your three days (or even if you want expand them to four or five) to make sure you see everything YOU want to see: from the must-see, like the Acropolis, the Agora and the Athenian museums, to the peripheral but tremendously important sites of Attica such as Delphi, Epidaurus, Sounion with its temple, and more. We will give you the list, and you will get to choose: and we will do the rest. 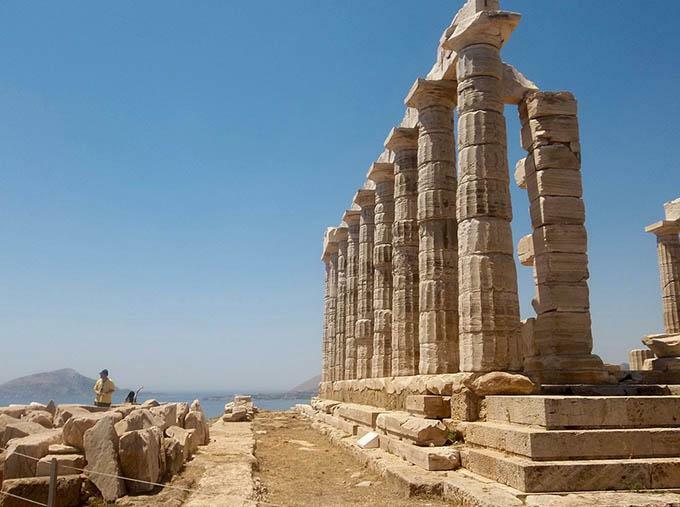 Our clients before you have already had their custom made experiences such as booking a tour of Attica’s greatest archaeological sites we’ve arranged especially for them, either by their own rented car or by bus or even chauffeur service. 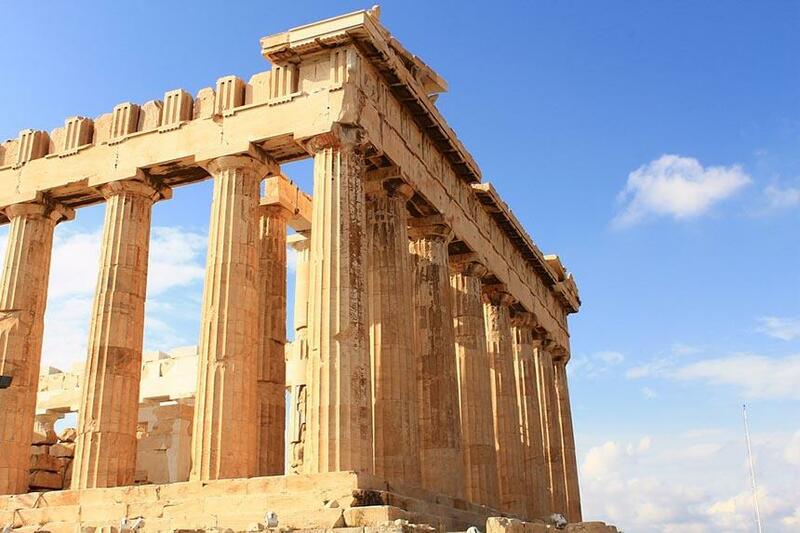 Others yet have asked us to find for them the little obscure, hard to find treasures of Athens, from hidden jewels of café’s to specialized museums to special events and festivals to attend- and we’ve delivered. Then, already having a wealth of experiences and images to take with you, spend a week (or five days, or more than a week!) in Crete: the ideal place for relaxed vacations, adventure and recreation. There’s nothing you cannot find in Crete: from stunningly beautiful beaches and quality Cretan cuisine to amazing ancient ruins and museums, breath taking gorges to hike through or ride through to glamorous nights by the sea. If you come with your family or friends, your stay in Crete can become not only fun, but unique: rent a villa and make it happen! By renting a villa, which is a hugely popular option for vacationing in Crete, you can enjoy many privileges that one finds in the exclusive, super expensive packages of the upper class: privacy, a personal swimming pool, extremely comfortable stay, the feeling of being at home, absolute flexibility and freedom in your schedule and many more. Don’t hesitate to contact us! Come and let’s chat about how your dream vacation would look like, and make your very own, custom made and unique vacation plan made just for you, by your wishes which we strive to make come true. Brainstorming is free! Let’s make it happen.